Lost in the quest for new skis and boots is the indispensable and essential ski pole. At US Outdoor, we carry state-of-the-art poles made from lightweight and durable aluminum and carbon. 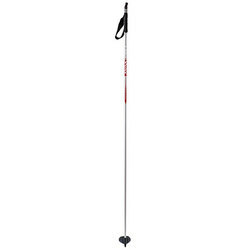 Skis are altogether inadequate without these trusty anchors chaperoning you through the woods at twilight. 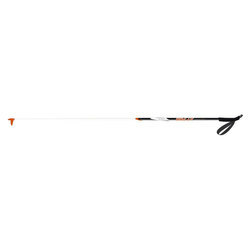 Choose from brands like Fischer and Rossignol and insist on tailoring your equipment to your exact specifications. 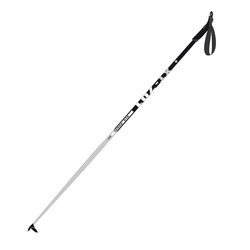 We offer poles for touring skiers, backcountry skiers and your everyday cross-country skiers. Whatever your habit, always remember that the secret to staying dry is having a set of sturdy poles.